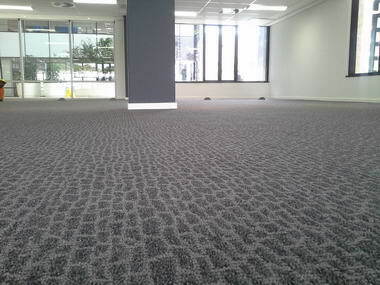 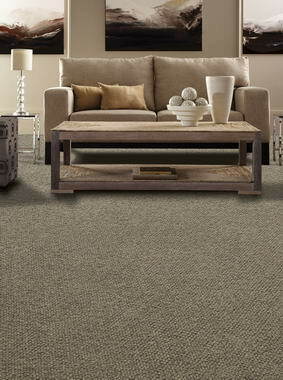 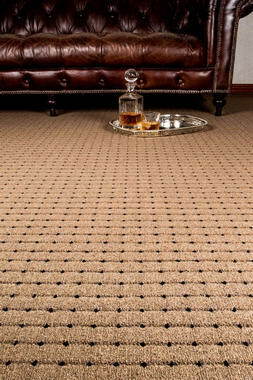 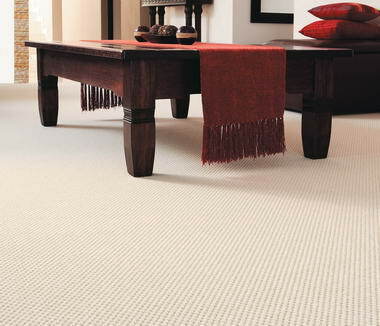 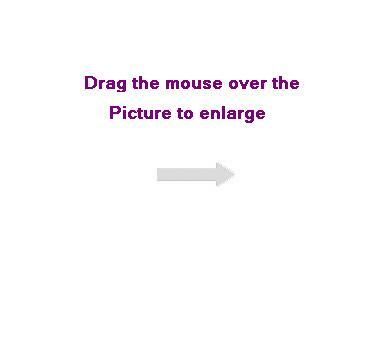 Nouwens Carpets - Nouwens Carpets have been manufacturing quality Carpets since 1962. 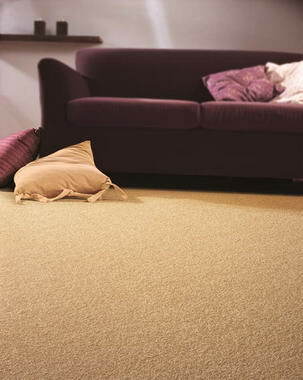 Nouwens Carpets is about Heritage, Craftmanship , Quality and Care for the Environment. 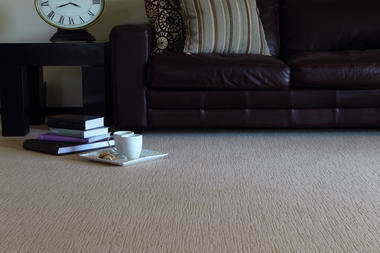 Only the Finest raw materials both Internationally and abroad are used and we specialise in 100% new Wool products, Wool Blends, Polyester, Acrylic, Polypropylene and Nylon Carpets. 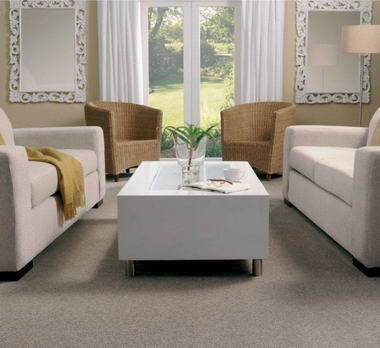 We have a range and price to suit any ones needs. 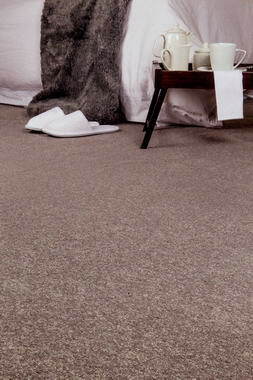 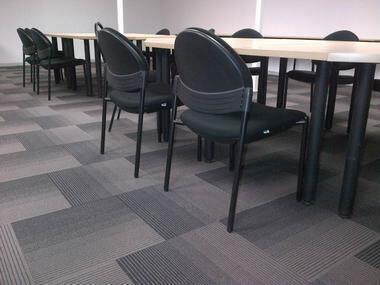 We also do a comprehensive Commercial Tile range of Solution Dyed High end products . 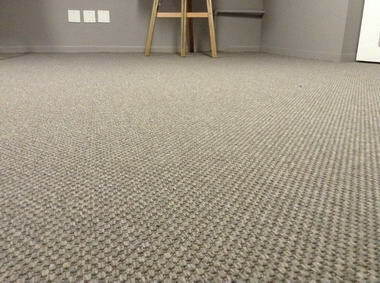 Address: Unit 1 Fish Eagle Park, 1 Dumat Place Mount Edgcombe.